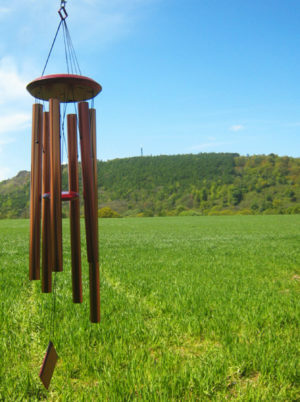 "...The tones are not at all tinny or annoying; they're mellow, pleasant and ever-lasting..."
Our UK Wind Chime Shop - The place to be for the best selection of Wind Chimes at the Best Prices. 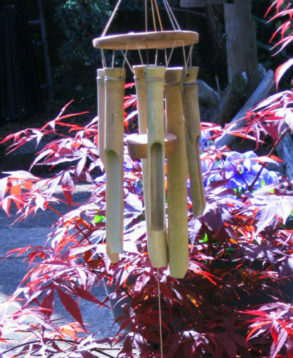 We source Wind Chimes from all over the world and work hard to make sure we provide the best customer service! 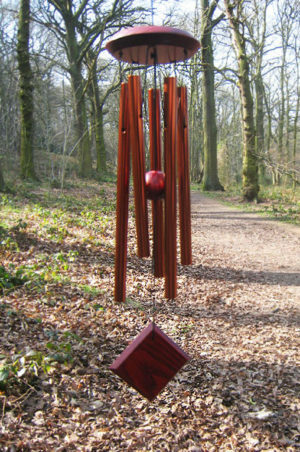 Read our latest blog post about the interesting history of these relaxing chimes here. 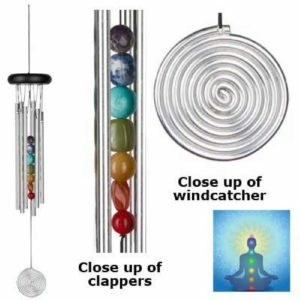 We started as a small family business in February 2008, and now we ship thousands of chimes each year from manufacturers all over the world. Founded in New York in 1979 by musician Garry Kvistad, Woodstock are clearly passionate about bringing historic and world music and perfect tuning into wind chimes. 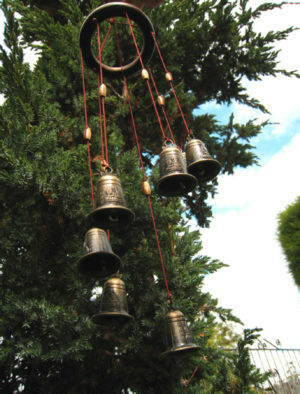 Koshi chimes are a unique and different take on the traditional wind chime. Providing beautifully clear, rich and resonant tones in an eye-catching design. 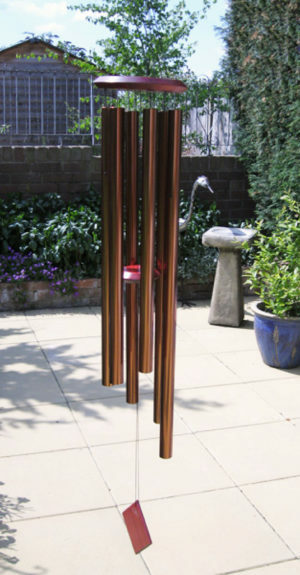 Zaphir chimes are a beautifully colourful alternative to their sister, the Koshi Chime. Working on a different principal to more "traditional" wind chimes, these musical instruments produce deep and resonant tones in a compact size. "I am so pleased with my Red wind spinners, I am ordering two more - Green this time! Also, your service is excellent. Regards, "
"Hi, Just to wanted to say that my order arrived very prompty and extremely pleased with all items! Excellent quality and I will be ordering again soon. Many thanks,"
"Thank you. Received with thanks. Excellent service. 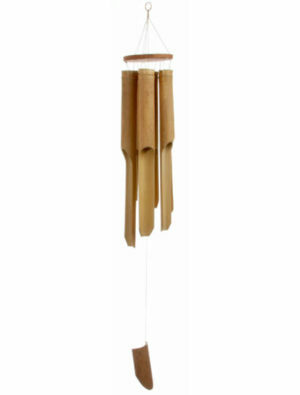 This is the third set of these chimes that i have purchased."